Yesterday, I had the pleasure of speaking with Tal Frankfurt, the lead organizer for the NetSquared Local group in Memphis, TN, USA. He mentioned that he is looking for presenters, speakers, or facilitators to take the stage at the events. He can accomodate in-person or virtual speakers. 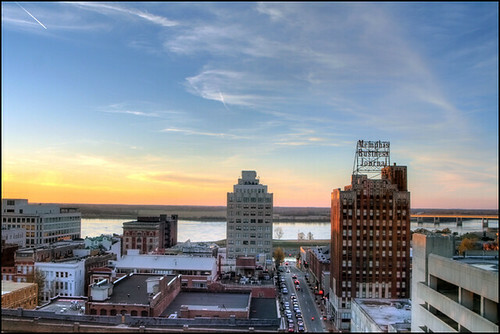 If you're working at the intersection of technology and social impact and would like to connect with social-focused innovators in Memphis, please contact Tal via Meetup or Twitter. Flickr photo credit: Downtown Memphis uploaded by Chris Wieland.